PRINCESS ANNE, Md. -– Dr. Juliette B. Bell announced today that she will step down as president of the University of Maryland Eastern Shore on June 30. 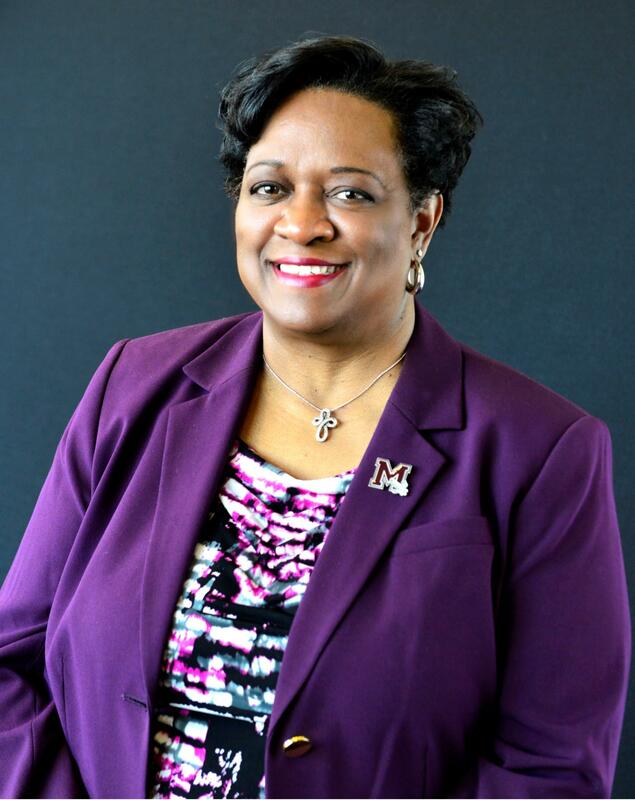 Bell informed Chancellor Robert Caret, the University System of Maryland’s governing board and the UMES Board of Visitors of her decision, which was then shared in a letter that went out to the campus. Bell was named UMES’ 15th leader by former Chancellor William Kirwan in March 2012 and took office three months later. She is the institution’s fourth woman to hold the position and the third this century, following in the footsteps of Dr. Thelma B. Thompson (2002-2011) and the late Dr. Dolores Spikes (1997-2001). At UMES, she focused on elevating the university’s visibility regionally and nationally as a 21st century land-grant institution, stressing science, technology, engineering, agriculture and math – or as she likes to call it, “STEAM’ disciplines. Three months later, the Richard A. Henson Foundation bestowed another $1 million gift on UMES to continue its support of academic programs, including the university’s honors program named after the late aviator-entrepreneur. UMES’ Foundation Endowment grew 45 percent during the first five years of her presidency and stood at $26.2 million at the end of the 2017 fiscal year, which saw the university raise $3.4 million. The university also launched an online master’s degree in cybersecurity engineering technology, and with support of the Board of Regents created a discounted tuition category designed specifically to appeal to residents of Delaware and Virginia’s two counties on the southern tip of the Delmarva Peninsula. 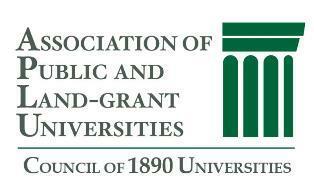 A noteworthy highlight during Bell’s tenure came in early 2016 when the Carnegie Classification of Institutions of Higher Education designated UMES a Doctoral University (Moderate Research Activity) in recognition of the university annually producing more than 20 doctoral research graduates. In June of that year, UMES received word the Middle States Commission on Higher Education reaffirmed the university's institution-wide accreditation for the next decade. Bill Robinson is director of the UMES Office of Public Relations (410-621-2355). 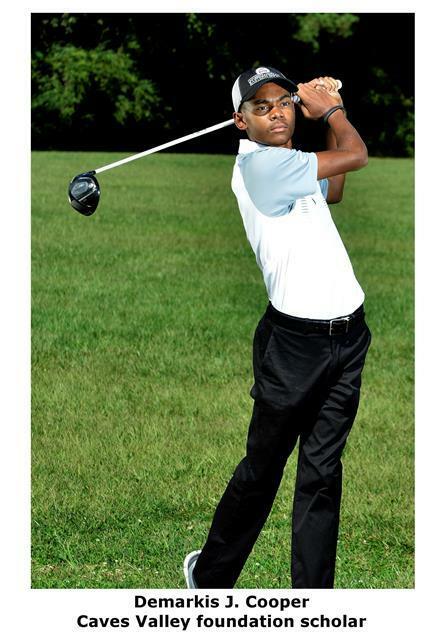 WASHINGTON – Golfer Charlie Sifford had the rare honor of being recognized this week on a national stage – and meeting a new generation preparing to follow the cart path he blazed more than a half century ago. The first African-American to play on the PGA tour after the PGA abolished its “Caucasian Only” clause in 1961, Sifford received the Presidential Medal of Freedom during a White House ceremony Monday. 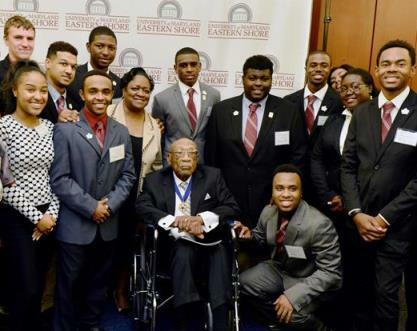 At the U.S. Capitol a few hours later, the University of Maryland Eastern Shore hosted a reception in his honor to express its appreciation to the civil rights pioneer. – The Caves Valley Golf Club Foundation announced today a unique partnership with the University of Maryland Eastern Shore (UMES) by establishing a scholarship to support the university’s PGA Golf Management program. 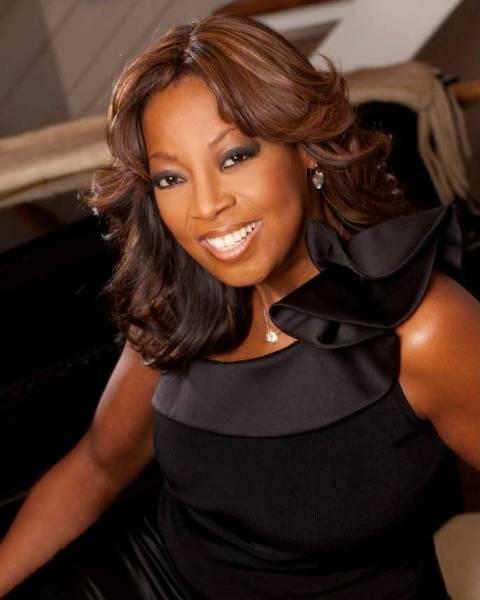 - The April 19th presidential installation of Dr. Juliette B. Bell will write another important chapter in the University of Maryland Eastern Shore’s storied 126-year history. The 1 p.m. event at the Ella Fitzgerald Center for the Performing Arts combines traditions of academe that can be traced back hundreds of years along with ceremonial wrinkles distinctive or new to UMES. 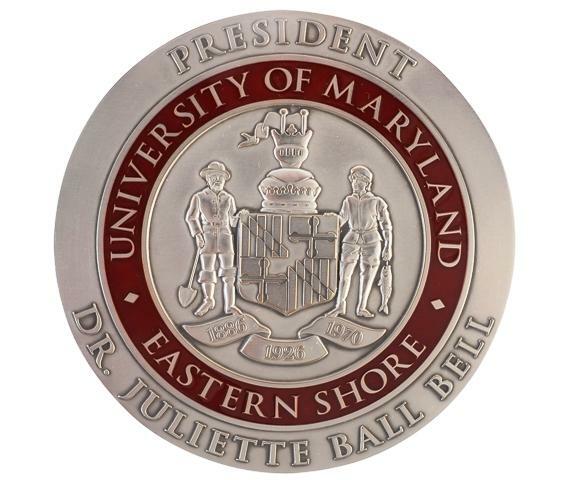 - The University of Maryland Eastern Shore will host the Diamond Jubilee Presidential Scholarship Ball April 19 in conjunction with the installation of its 15th leader, Dr. Juliette B. Bell. The Diamond Jubilee ball will be the academic year’s centerpiece fundraiser and will kick off with a VIP reception, followed by the customary gourmet meal prepared and served by students. Afterwards, guests will be treated to dance music provided by a combo headed by jazz saxophonist Art Sherrod Jr.